At CNS Power Tools we have put together a selection of the best-rated impact drivers to support all your DIY and professional jobs. In this section you will find powerful tools manufactured to offer superb performance and top safety features, as well as an excellent price-quality ratio. 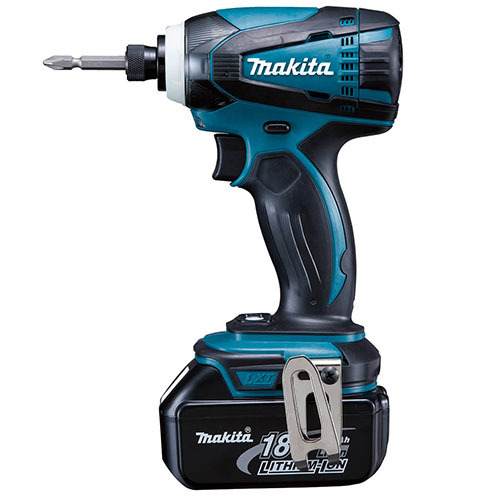 If you need a reliable power tool, browse among our range of conventional impact drivers, which are available on their own or as driver and charger packs. For those looking for the perfect combination between powerful performance and mobility, we have also selected a range of cordless impact drivers that stand out thanks to their portability, first-class specifications, and long-lasting battery life. Our range of cordless impact drivers have been exclusively sourced from the best power tool manufacturers like Bosch, Hitachi, Makita, and Dewalt. View our full range for more details.